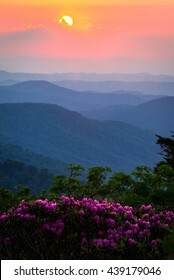 I strive to capture our landscapes as they are not normally seen so many can enjoy our natural surrounding. 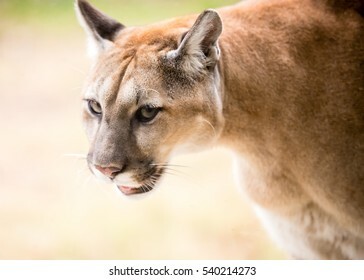 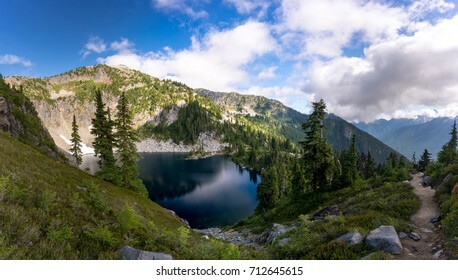 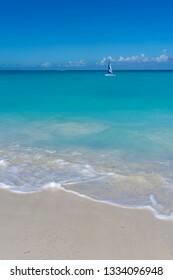 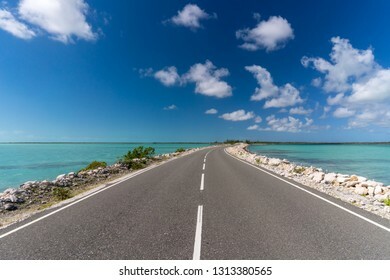 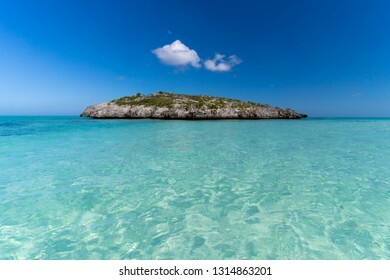 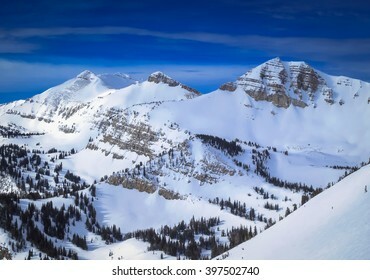 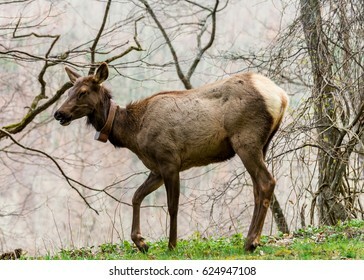 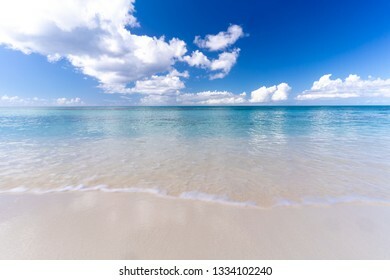 369 stock photos, vectors, and illustrations are available royalty-free. 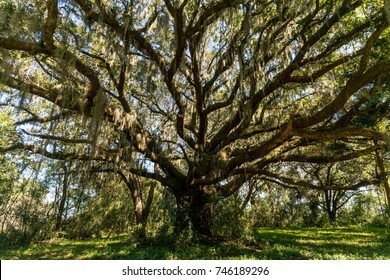 Live oak trees grow rapidly when they are young. 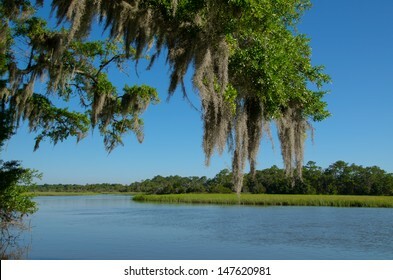 These trees can be prevalent in the low country of the southeastern United States. 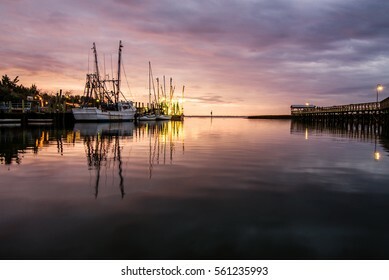 Sunset over Shem Creek in Mount Pleasant, South Carolina with the fishing boats in the distance. 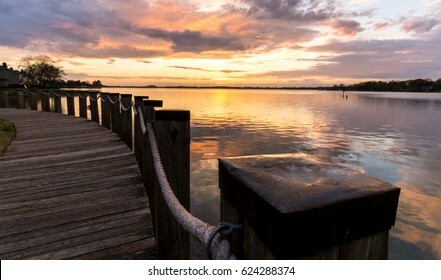 A stroll along the boardwalk on Lake Norman, located very close to Charlotte, North Carolina. This is one of the more amazing avenue of Live Oak tress I have ever been to. 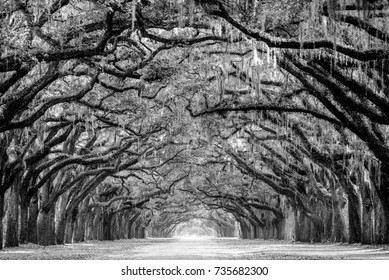 The path of Live Oak trees are draped with Spanish moss which adds so much more drama to this location. 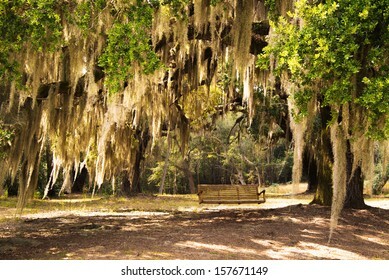 A massive live oak tree draped in Spanish moss is a typical site in the low country areas of the southeastern United States. 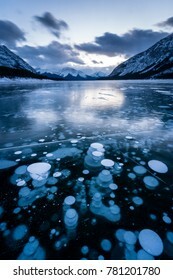 Frozen methane bubbles underneath Spray lake near Canmore, Alberta, Canada are the result of decaying organic matter. 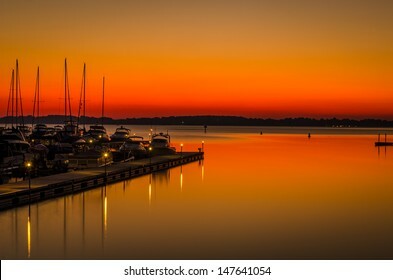 A fiery sunset over Lake Norman, North Carollna. 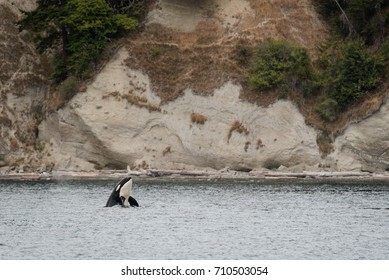 A whale watching excursion in the pacific northwest relatively close to Seattle, Washington. 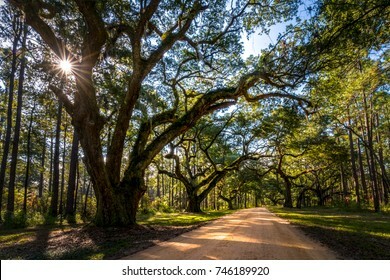 A stunning, long path lined with ancient live oak trees draped in spanish moss in the warm, late afternoon near Savannah, Georgia. 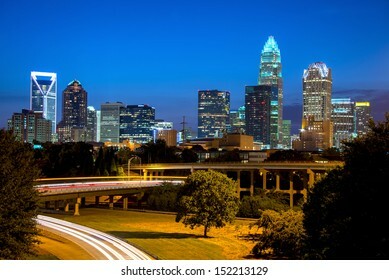 The amazing and colorful sky in Uptown Charlotte, North Carolina right before sunrise on a beautiful spring morning. 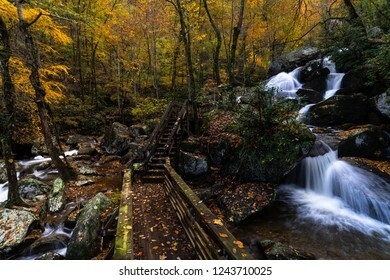 The fall foliage at South Mountain State Park in Burke County, North Carolina. 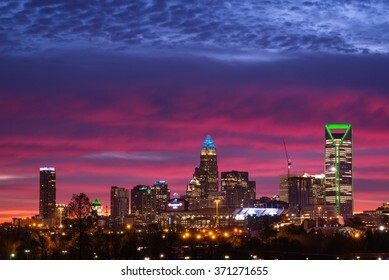 A dramatic and colorful sunrise of the Charlotte, North Carolina skyline from the rooftop of a residential building. 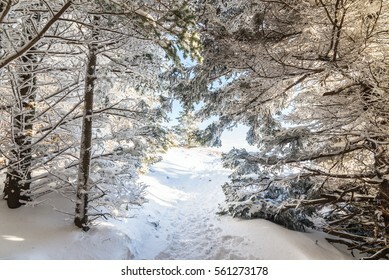 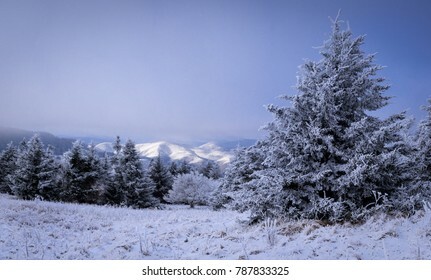 A winter wonderland in the Roan Highlands along the Appalachian Trail on the Border of Tennessee and North Carolina. 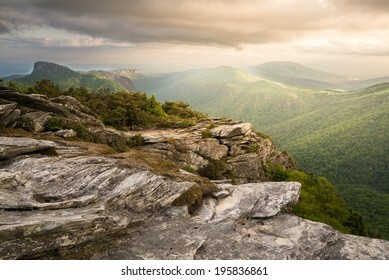 Magnificent light on top of Hawksbill Mountain looking south in to the Linville gorge with Table Rock Mountain in the distance. 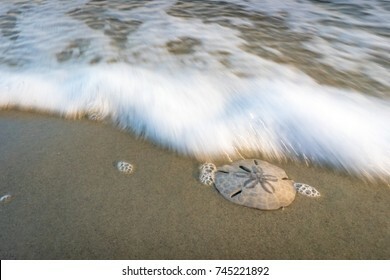 A sand dollar washed ashore after a a powerful incoming high tide. 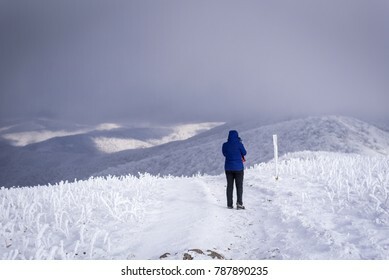 A hiker braves the frigid winter temperatures high atop the Roan highlands on the Appalachian Trail in the western North Carolina Blue Ridge Mountains. 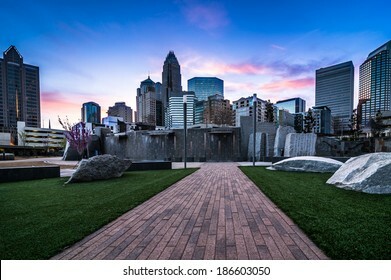 An amazing morning in Charlotte, North Carolina. 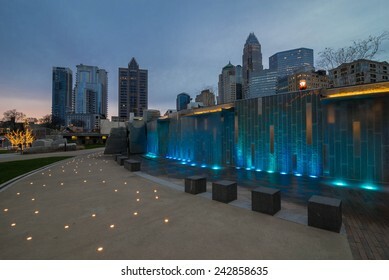 The colors in the sky were amazing and made the city that much more beautiful the week before the Super Bowl. 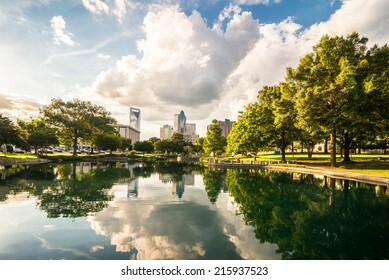 Charlotte, North Carolina skyline with the reflection of the clouds and buildings in the water. 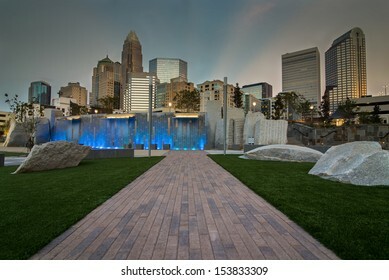 Taken from Marshall park. 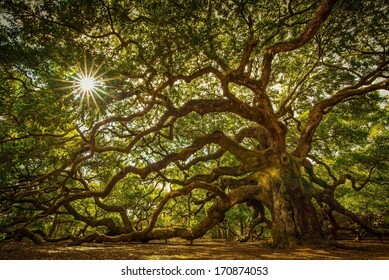 Angel Oak Tree on John's Island, South Carolina. 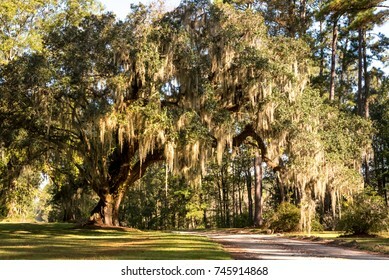 This tree is located near Charleston and is over 1000 years old. 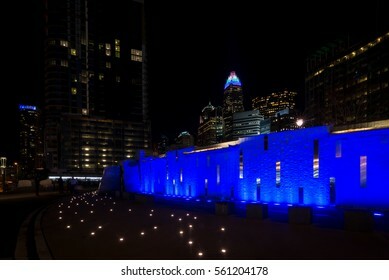 It has withstood floods, droughts, fires, and hurricanes. 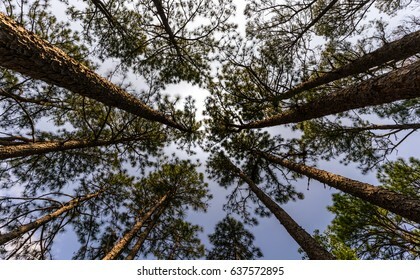 Quite an impressive tree. 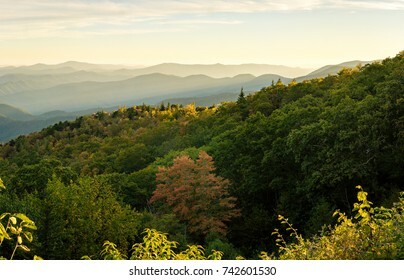 A view of the endless mountain ridges in the distance as the leaves are starting to turn colors for the fall in the Blue Ridge Mountains of North Carolina. 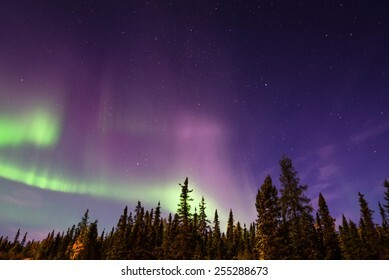 The northern lights stream across the arctic sky near Yellowknife, Northwest Territories in Canada. 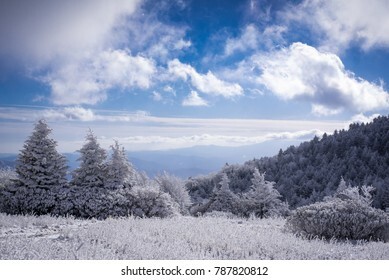 A sweeping view of the snow-covered Blue Ridge Mountains from the round bald at Roan Mountain. 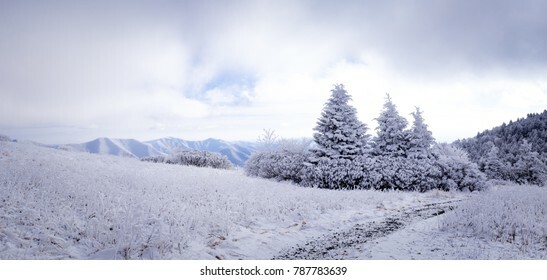 The winter landscape at Roan Mountain along the Appalachian Trail. 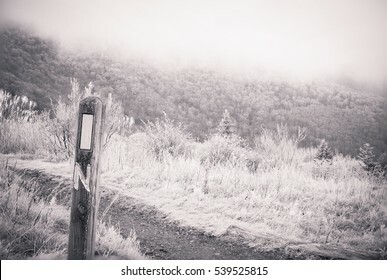 Hiking on the Appalachian Trail the day after a snow storm near Carvers Gap along the Tennessee and North Caroina border. 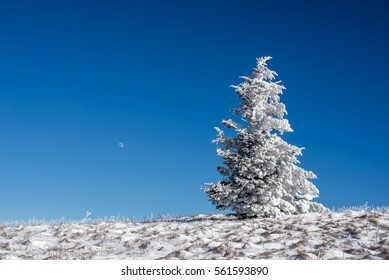 A Frasier Fir tree sits on top of Roan Mountain with the Full Moon rising behind it on a frigid winter day on the Appalachian Trail. 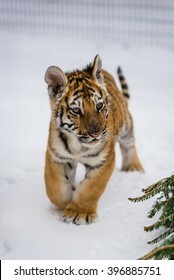 Tiger cub playing in the late winter snow before going back in to his enclosure at the sanctuary. 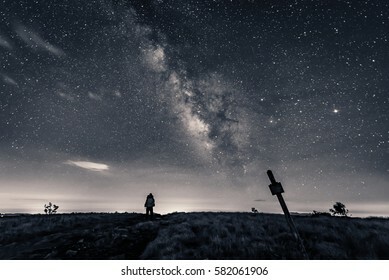 Stargazing as I hiked along the Appalachian trail at night near the border of North Carolina and Tennessee. 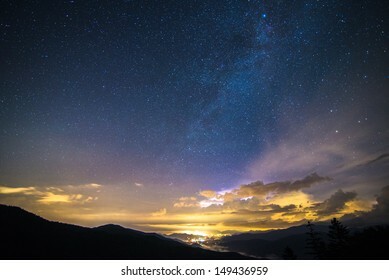 The milky way over the Blue Ridge Mountains on the border of North Carolina and Tennessee along the Appalachian Trail on Round Bald at the Roan Highlands. 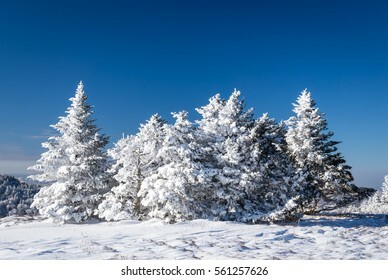 A Frasier Fir tree sits in the distance. 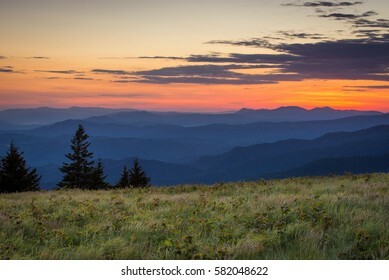 The lush summer landscape at Roan Mountain as I hike along the Appalachian trail at sunrise on the border of North Carolina and Tennessee. 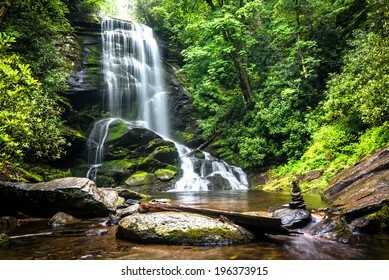 Soco Falls just outside of Cherokee, North Carolina located in the heart of the Blue Ridge Mountains. 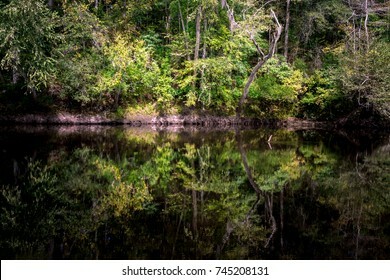 The black waters of the Edisto river in South Carolina has a way of mesmerizing ones imagination and sparks the soul. 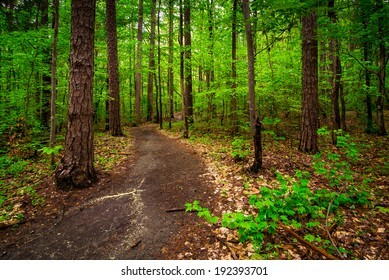 This walking path feels like you are traveling to a magical place. 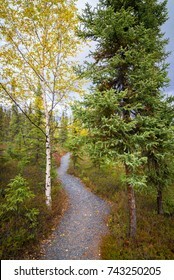 This spot is located near Yellowknife, Northwest territories of Canada. 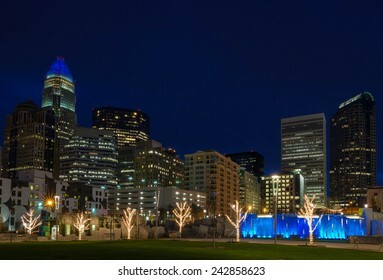 Charlotte, North Carolina skyline taken from the Romare Bearden Park in uptown. 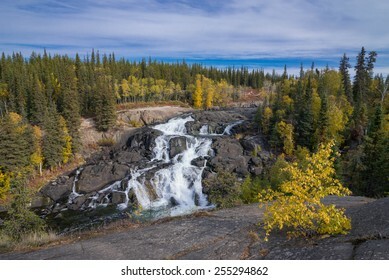 Cameron Falls just outside of Yellowknife, Northwest Territories of Canada in the autumn afternoon. 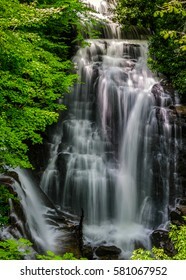 Upper Catabwa Falls is a 50-feet waterfall that leads to another amazing lower waterfall. 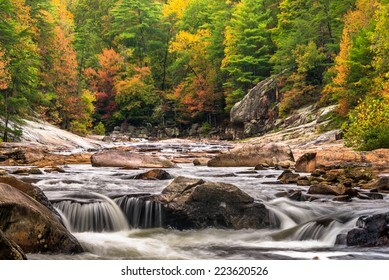 Located in Old Fort, North Carolina. 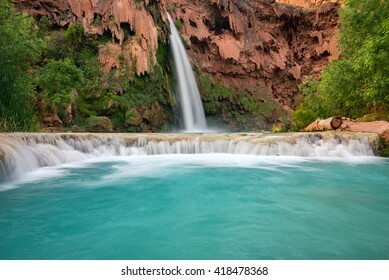 The rich colors of the desert southwest near Las Vegas, Nevada. 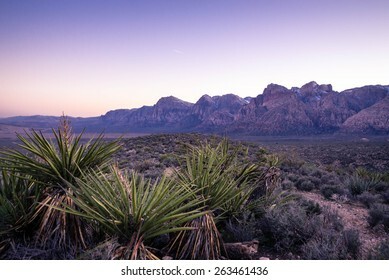 The mountains in the distance near Red Rock Canyon Conservation Area. 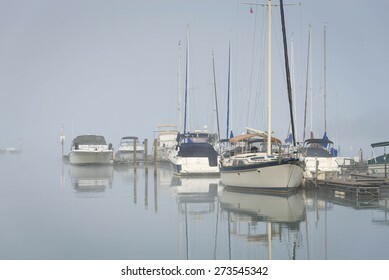 A calm foggy morning on Lake Norman just north of Charlotte, North Carolina. 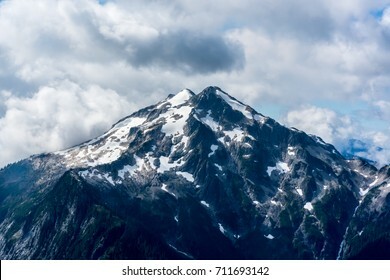 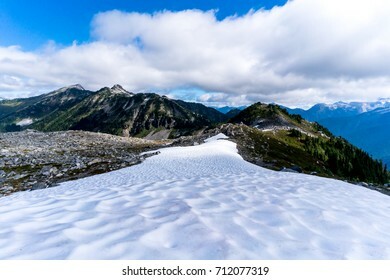 Hiking the North Cascades National Park with glaciers along the way. 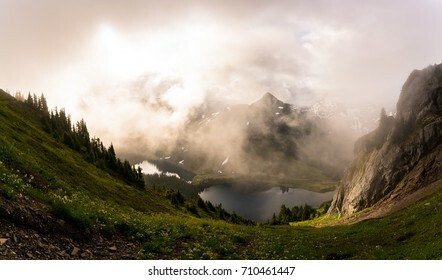 The magical light and clouds that drape the mountains of the North Cascades National Park can mesmerize anyone visiting this special place. 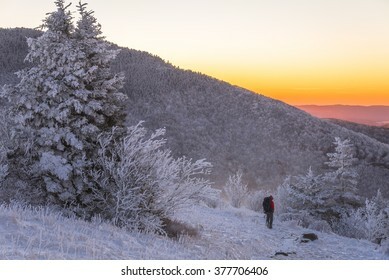 The frigid climate along the Appalachian Trail on top of Round Bald in the Blue Ridge Mountains. 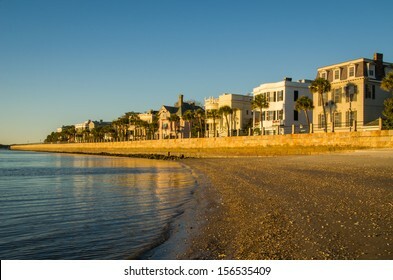 The historic Battery in Charleston South Carolina overlooking the harbor in the early morning sun. 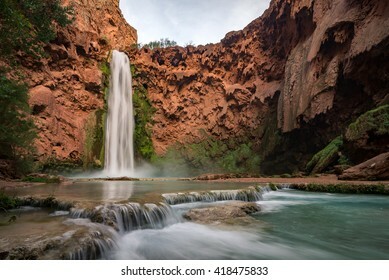 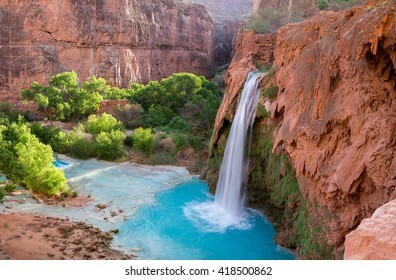 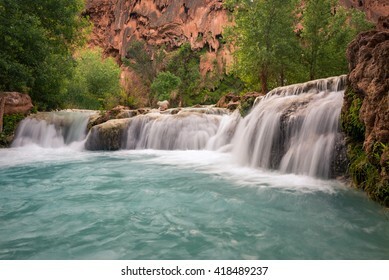 The impressive flow of Mooney Falls at the bottom of the Havasupai Canyon in the desert of Arizona. 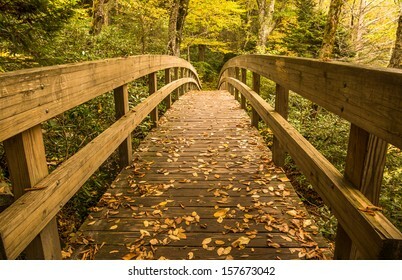 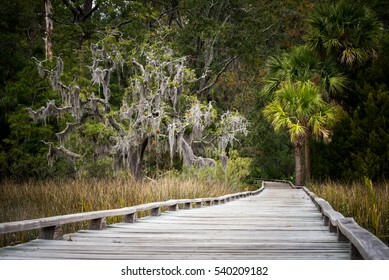 A long walk along a boardwalk over the southern marsh in Savannah, Georgia. 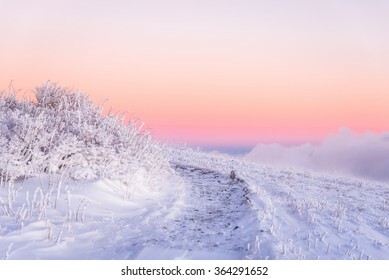 An amazing morning alpenglow along the Appalachian Trail on Round Bald on the Tennessee side of the Roan Highlands. 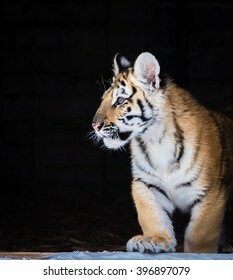 Tiger cub playing in the fresh snow during a cold winter day at the big cat sanctuary. 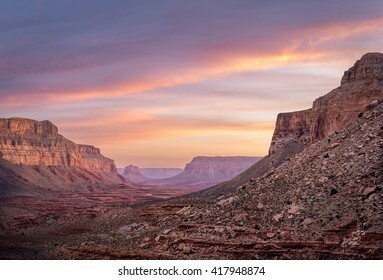 The amazing colors of sunrise while backpacking through the southwestern Arizona desert on the way to Havasu Falls. 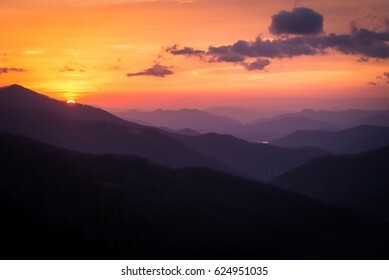 Sunset at Mormons Row overlooking the Moulton Barn and the Grand Teton Mountains in Wyoming. 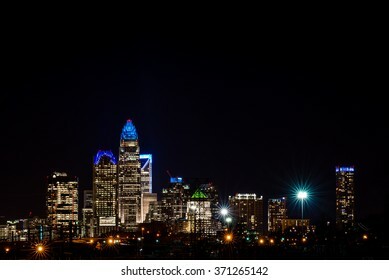 The colorful Charlotte, North Carolina skyline taken at night a week before the Super Bowl . 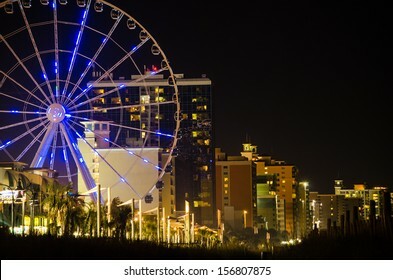 Myrtle Beach Seashore with the skywheel in the distance. 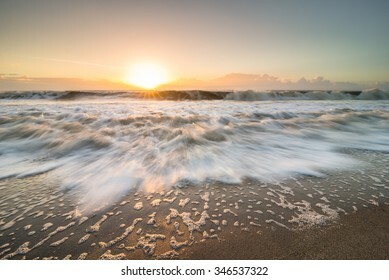 The rising tide rushing in towards land on Edisto Island, South Carolina during the sunrise. 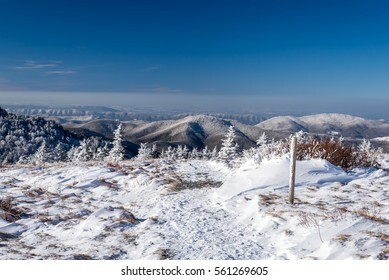 The top of Round Bald at the Roan Highlands along the Appalachian Trail after a snow storm. 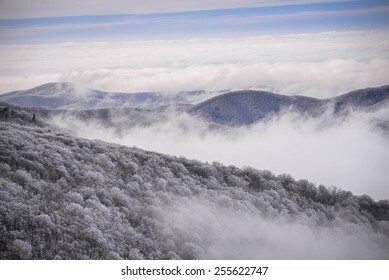 The snow-covered trees in the Appalachian Mountains in the early morning with the fog in the valley. 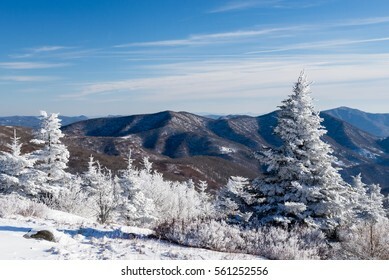 Taken from the top of Round Bald at Roan Mountain. 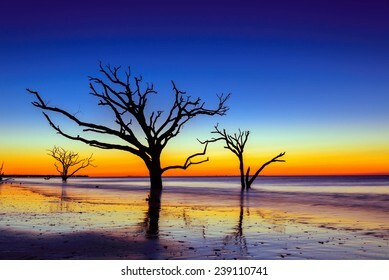 The boneyard at Botany Bay during sunrise on Edisto Island, South Carolina. 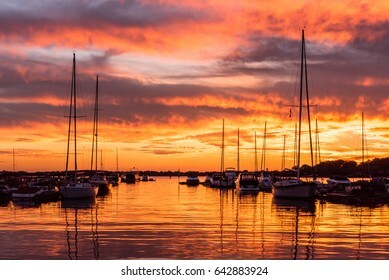 The vivid colors of the sky and sun created an intense scene for the eyes. 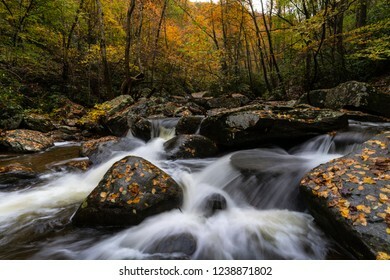 This one is Wilson Creek in North Carolina. 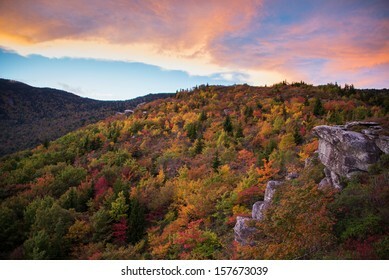 The colors are really popping in the mountains. 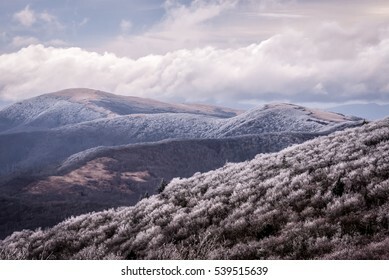 The Roan mountain chain as seen from the Grassy Ridge area along the Appalachian Trail in the Blue Ridge Mountains of North Carolina and Tennessee. 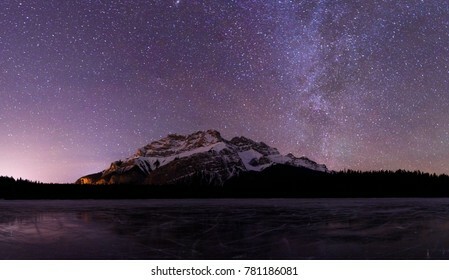 The Wyoming night sky at the Grand Teton National Park. 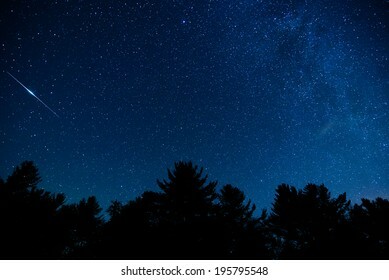 This was the darkest sky I have experienced. 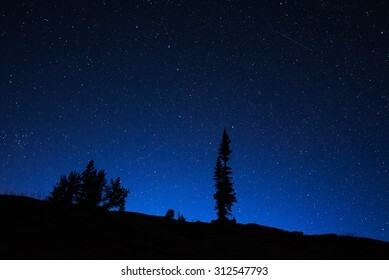 from watching shooting stars streak across the sky to witnessing satellites circling the earth. 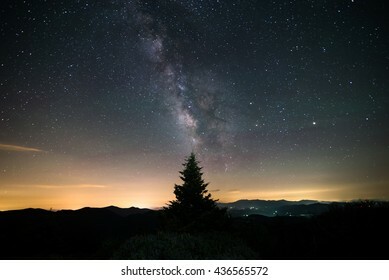 Milky Way over the Blue Ridge Parkway in North Carolina. 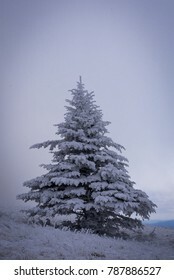 A lone Frasier fir tree stands on top of Roan Mountain along the Appalachian trail in the winter. 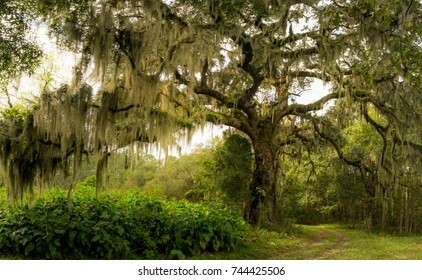 How many hikers with so many stories passed by this tree? 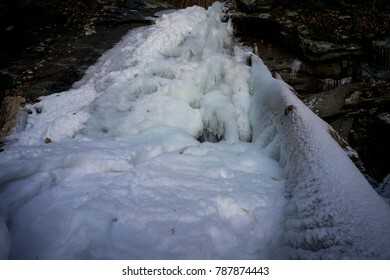 Normally, there would be rushing water cascading down the mountains, but this time of year, the water turns to ice as the frigid cold grips the area around the Blue Ridge Mountains of North Carolina. 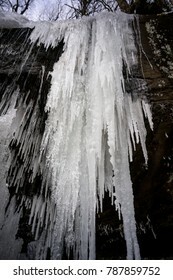 The deep freeze in the mountains of North Carolina allowed the rivers and streams to completely turn in to amazing ice formations, especially at the waterfalls and cascades. 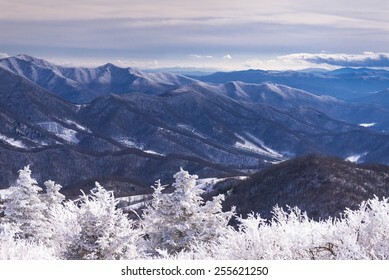 The beautiful Blue Ridge Mountains in the winter time can touch the soul. 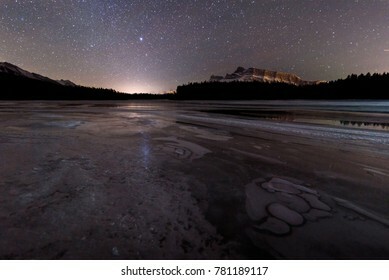 Although very cold, scenes like this are amazing and allows you to see the landscape like you normally wouldn't. 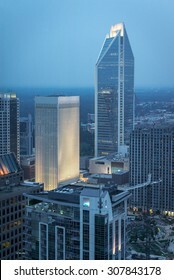 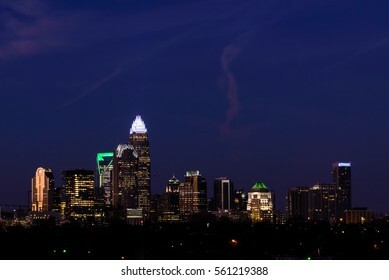 The Charlotte, North Carolina, skyline taken from high above street level after the sunset. 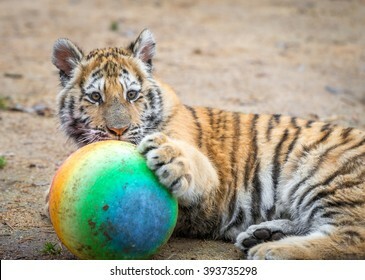 A small tiger cub playing with a ball in his enclosure at the big cat sanctuary.